The Series Trailer and Episode 01 are available to download here. Episodes 02 – 05 are complete and will be available soon. Stay Tuned for release dates. 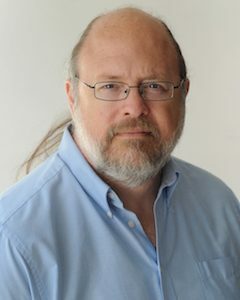 Joe Stevens has over 80 film, mini-series and television credits, including Joel and Ethan Coen’s True Grit, Richard Linklater’s The Newton Boys & Bernie. Also Secondhand Lions & Dancer, Texas Pop. 81 from Tim McCanlies. 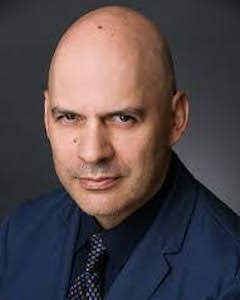 He’s worked on projects directed by John Lee Hancock, Lasse Hãllstrom, John Sayles, Hal Hartley, Tim Blake Nelson, Goldie Hawn, James Keach, Charles Haid, John Avildsen, William Katt, Bob Balaban, Irvin Kershner, and many more. This write-up in the New York Times, is a great expression of Joe’s talent and ability. 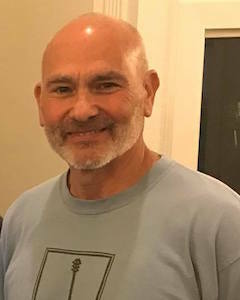 John Hall is an accomplished actor, author and musician who is native to south Texas. 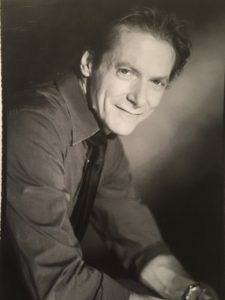 His writing brought him into other facets of the entertainment business including film and radio, both as an actor and a narrator. His background in radio is perfect for bringing Steven Sunner to life. No game is too risky and no stakes are too high. The Las Vegas strip is his home and the thrill of the game, both winning and losing, his lifeblood. June Griffin Garcia is a multilingual actress, model and casting director. She started acting late in life but hit the ground running, booking major roles in feature films and TV. In 2016 she won the Life Achievement Award from the Gulf Coast Film Festival. A Texas native, June has lived in London, Firenze, Mexico City and many Canadian and US cities. She teaches conversational Spanish and ESL, and struggles with Mandarin Chinese. 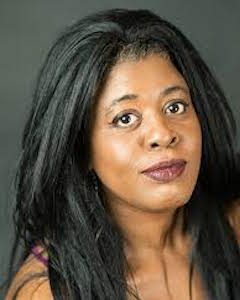 As well as playing London expat Melanie Grayson, she’s worked as Casting Director and an Associate Producer for the production of Triple Six. 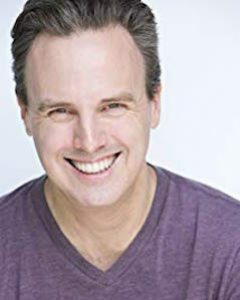 Ken has appeared in featured, co-starring or recurring roles in The Leftovers (HBO), Longmire (A&E/ NETFLIX), Queen Of The South (USA) Revolution (NBC), Friday Night Lights (NBC), Dallas (TNT), Killer Women (ABC), Chase (NBC), Prison Break (FOX), and Fear The Walking Dead (AMC). He has also been featured and co-starred in Olympus Has Fallen with Morgan Freeman, Drive Angry with Nicolas Cage, and Room––which ran at the Sundance and Cannes Film Festivals. Three films featuring Ken : La Barracuda, As Far As The Eye Can See and Agenda: Payback are available on Amazon and he appeared in the pilot episode of Kevin (Probably) Saves The World. 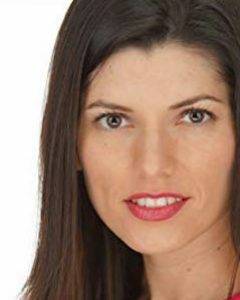 Shavonne Conroy has extensive New York Theater, Off Broadway, and Regional Theater credits, including work with The York Theatre Company, Josephine Theatre (where she won a Globe Award for Best Actress in a Musical-Evita), 30th Street Theatre, The Florida Players and John Houseman Studio. 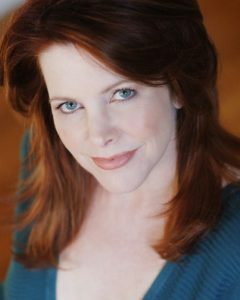 Television work includes roles on Rescue Me (F/X), All My Children (ABC), Law & Order (CBS), Guiding Light (CBS) and she also sang twice on Late Night With David Letterman (CBS). She’s the voice of many characters in the original BioShock first-person shooter video game, developed by Irrational Games. Stage, screen, games. She’s a powerhouse with a commanding singing voice and captivating presence. Arwen Tedhams is a Texas actress. 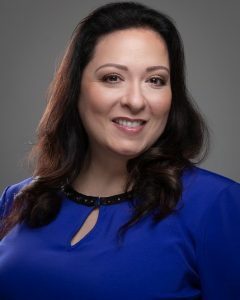 She’s worked on the television show Unsolved Mysteries, national commercials, and the indie film Frontera. As well as the cult hit from Troma Films, Teenage Catgirls In Heat. She’s looking forward to starting her next starring role, in the feature film, The Guilt, from Dusty Mesa Productions. She grew up in Texas, New York, Mississippi, and Colombia, South America. She’s fluent in Spanish. She’s an avid lover of music and feels blessed to live in the city that nurtured that love, her beloved Austin, Texas. I’m a small town guy with a heart for service. 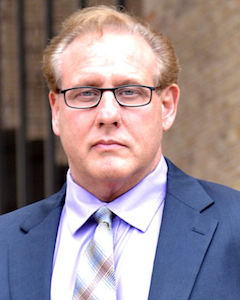 I have 30 years of experience in the auto industry and 20 years in the insurance industry. I’m the owner of Secutor Insurance Agency. I appeared in a number of university theater productions. and continued to train and work on the stage. I’m excited to lend my voice to this production. A Chicago native, Tony has decades of experience throughout the oil and gas industry working across Texas and Louisiana. He was the voice on the tape for numerous corporate training videos and public service announcements. He is now retired and is using that voice to bring audio stories to life. 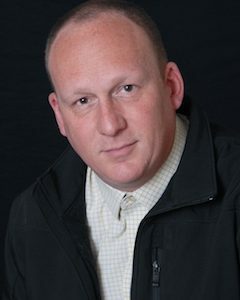 Heath Allyn is a versatile character actor who can’t be pigeon-holed into any single genre. While known for his natural comedic and improvisational abilities, he enjoys exploring the entire spectrum of acting and is equally adept at playing villains and dramatic roles. His work on the film Moving Day, lead to multiple nominations and acting awards. From romantic drama to the cult horror/comedy, Terror Birds, he continues to craft a textured career. 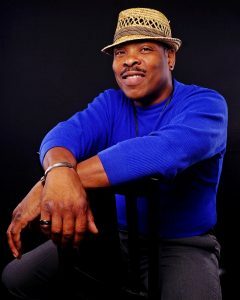 He ranges vocals, guitar and keyboards for the Texas band The Rock-A-Fellas. He’s a professional whirlwind on projects big and small. Raised in South Texas and fluent in French and Spanish, Mark Vassberg has been tapped as a vocalist throughout his life. 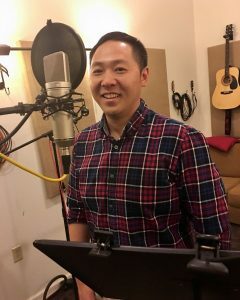 His work includes anime voiceover, statewide commercial, and training video voiceover for the Texas Medicaid and Heathcare Partnership. Also an amateur musician, Mark plays guitar and sings with the Psychic Cowboys in the Austin, TX area. An actor and voice over artist in San Antonio, Leroy stars in the feature film Bass Reeves, a historical drama based on the life of the first African-American Deputy Marshall. He also appeared in Temptation of the Miracle Weaver and worked as a stand-in for Laurence Fishburne on the film, Predators. With his velvet tones and deep baritone, Leroy has been a recognizable voice on commercials for HEB Texas grocery stores and Smokey Mo’s BBQ. He also runs his own construction business at Branch Professional Painting & Remodeling. Alejandro Vargas-Lugo is known for his work on Now Hiring , Among Thieves and The Interval . He’s a professional voice and on-camera actor. He’s appeared in commercials in the US and Mexico for McDonalds, Ford, TNT, Southwestern Bell, Home Depot, and Toyota to name a few. If you’re in the Guadalajara Airport, you might recognize his distinct tones as the voice of Interjet Airlines. 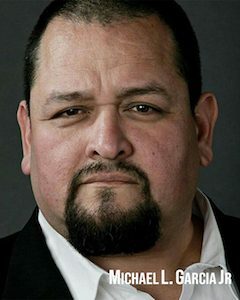 Michael L. Garcia Jr stepped into the world of film when he moved to Austin, Texas in 2009. He worked on Corruption.Gov with Michael Madsen. Followed by Predators, Machete Kills, Sin City: A Dame to Kill For, and Alita: Battle Angel. Michael also landed on TV shows American Crime, Day 5 and The Long Road Home for National Geographic. He’s also created his own film company Bearline Film Productions and is determined to give other potential rising stars a taste of what it’s like to be in films. Patricia Zamora is an actor currently living in San Antonio. Graduating with a BA in Theatre from St. Edward’s University Patricia has a multitude of experiences on the stage and is a chameleon behind the microphone. 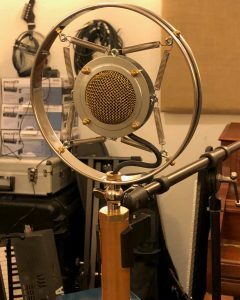 Voiceover clients include; Supreme Auctions, Bright and Early Productions and Poznecki – Camarillo Inc. 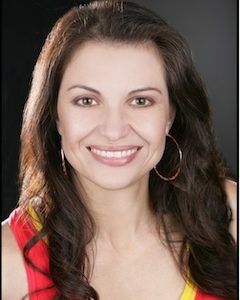 This year will mark her fourth season with the acting company Burras Finas production’s holiday hit Las Nuevas Tamaleras www.lastamaleras.com. I was born and raised half of my life in the big city of São Paulo Brazil! We moved to Minnesota when I was 12, and that is where I started to do some modeling for the Mall Of America. After a few years of modeling I decided to dedicated my time to full-time dancing. Today I am married, a mother of two boys and back doing modeling and dipping my toes into acting. I am so excited to be able to use my native Portuguese to be a part of the Triple Six family. 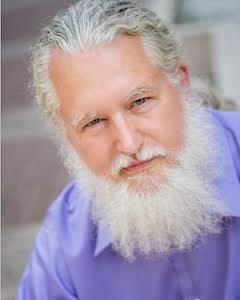 I am a SAG-AFTRA member, NextGen Chair for San Antonio, and a member of The Austin Actor’s Conservatory Committee. 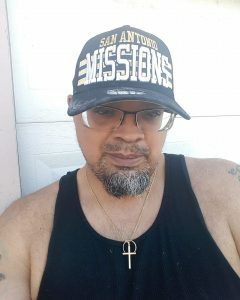 I was born and raised in San Antonio, Texas. I began my career as a Stand-In / Photo Double on the Quentin Tarantino / Robert Rodriguez double-feature film GrindHouse and a Stunt Double for Sofia Vergara on Machete Kills from Troublemaker Studios. As a young girl, I studied Ballet and acted in a variety of musicals and stage plays. I placed acting on hold and enlisted in the U.S. Army. I also attained my Associate Degree and License as a Surgical Technologist. In Atlanta, I re-focused on acting by taking Bob Harters Your Act Studio workshop. I studied with Lainie Frasier at Voice Works, Mona Lee Fultz at Brite Lights studio, and Improv For Commercials with Tom Booker. I landed supporting and primary roles in short films, and the podcast series Storytime by the Tree: Requiem. I love the path that I’m on and the passion that comes with it. Jay is a professional voice actor with a broad range of characterizations and accents. Creative sound f/x, quirky character work or a crisp business presentation, he’s quick-witted and a reliable team player on any project. He’s worked for Six Flags SA, and can solve a Rubix Cube in under a minute. A native of Beijing, China. 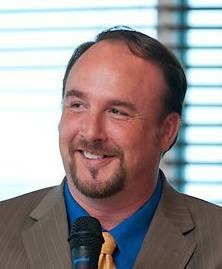 He’s an international businessman, A former Systems Engineer, IT Consultant and current executive in Dallas, TX. This is his debut performance as a voice actor. 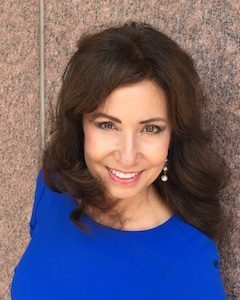 Michelle Masker is a professional, hard working Texas actress. She grew up in the Corpus Christi area where she was first introduced to acting by the wonderful Charlotte Brown. Michelle obtained her Masters Degree at the University of Texas San Antonio in Social Work. Michelle dedicates her time to her family, German Shepherd, Liesl, and her acting career. She has had the privilege of working with great Directors such as Jesse Borrego, Nick Stevenson and Bentley Mitchum. Meet the KENS 5 News Team. 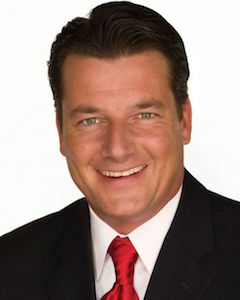 Bill Taylor began his TV career in Lake Charles, Louisiana, at NBC affiliate KPLC. Upon landing the weekend weather chair, he enrolled in the meteorology program at Mississippi State University. Then, it was on to Alabama, where he worked for WSFA-TV, he applied for a weekend weather position at KENS 5. “I’ve been privileged to serve the viewers of South Texas since 1996. The most important thing I do is keep people ahead of severe, life-threatening weather situations. 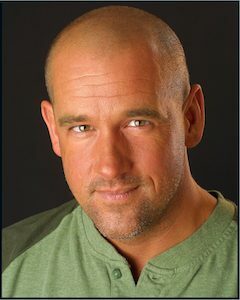 Mark Connelly Wilson is an actor, filmmaker, editor, award-winning magician, and music composer. Past credits include award winning software titles, films, videos, radio spots, parody videos, and TV shows, including the Emmy-award series on PBS Daytripper. More recent feature film projects include Gypsy Moon, God Made Man, and Land Of Leopold. Mark has been performing magic since his childhood. He was the 2010 – 2012 President of the local Austin chapter of the International Brotherhood of Magicians, and since 2009 when he won the role of “Merlin The Wise” at Sherwood Forest Faire, each year he continues to entertain the thousands of festival attendees. 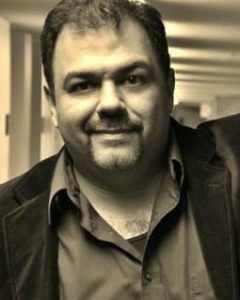 Roman Garcia has performed with some of the most iconic names in entertainment, including Cheech and Chong, Paul Rodriguez, Kevin Nealon, Loni Love and Chris Kattan. His quick wit and comedic timing opened doors for him early in his stand up career which then led to acting and television. He spent 6 years as a featured correspondent on San Antonio’s morning show Great Day SA. 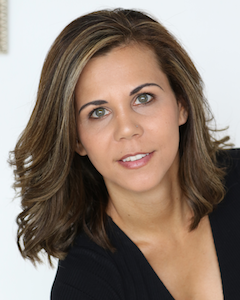 Lisa Valdez was born and raised in San Antonio, TX. At a young age I realized my dreams were to become an actress & model. I did several modeling segments on the morning show, For Living San Antonio. Worked as a calendar model. Preformed in music videos. And participated in fashion runway shows for Target, Melrose, and others. I have been in several Indie feature films, shorts and a web series as a lead or supporting role. I have also had the pleasure of working on TV shows airing on NBC and ABC, as well as several national and local commercials. Ryan has been a versatile ‘jack of all trades’ throughout the production. Always ready to help out where needed. An assistant, a driver, photographer, graphic designer, stand-in, as well as a performer. 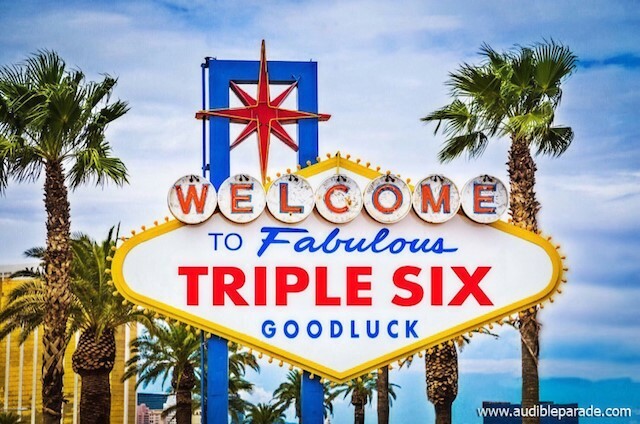 Credit goes to Ryan for the style and sharpness of the cover art and photographs throughout this site highlighting TRIPLE SIX. 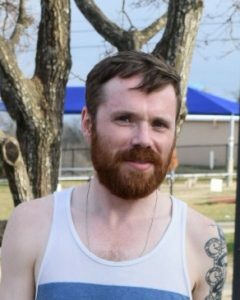 Eddie Zihlman of Austin, TX is a full-time Über Driver and part-time Poker Player who has been acting for only six months. Playing a Casino Guard on TRIPLE SIX is his first voice acting role. 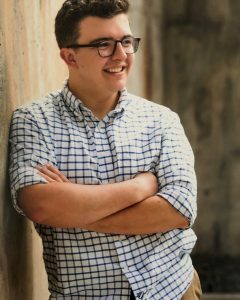 Jake Painter is from Austin, TX and attends St. Edwards University. Previously he played Inspector Javert in Les Misérables, Wilbur in Hairspray, and Mr. Biggley in How to Succeed in Business Without Really Trying. He is thrilled to be a part of TRIPLE SIX. When not acting or doing voice work, he enjoys writing scripts and watching movies. 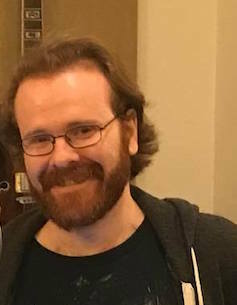 Screenwriter and member of the San Antonio Screenwriters Guild, a proud father with a baby on the way, a pharmacy tech, and just an overall cuddly teddy bear. 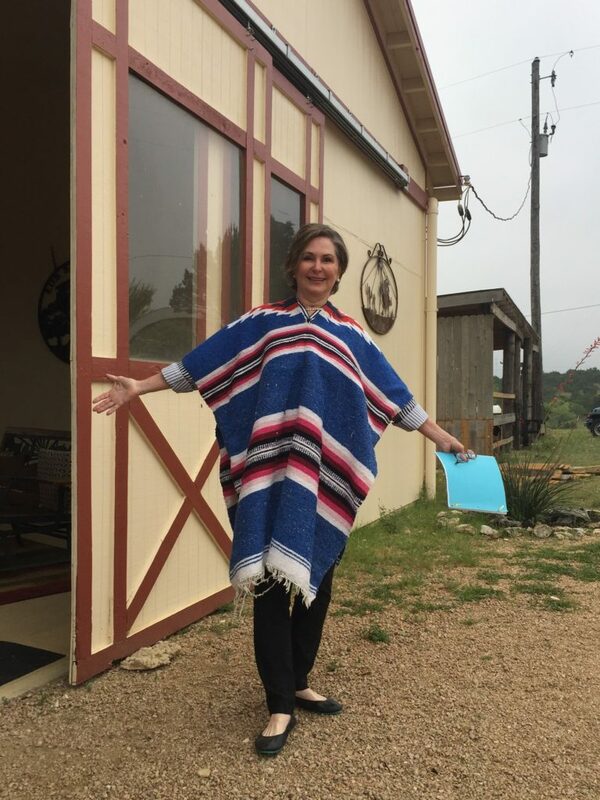 Dianne is happily retired, enjoying all there is to offer in the Texas Hill Country. She helped bring the book, Poet in the Alley: A Journey of Addiction and Hope, to life. Written by her son, W. Bryan Hart III. A professional actress and model, she’s worked on commercials, music videos, shorts, and features. She’s modeled over two dozen runway fashion shows and appeared on the Dove Billboard in Times Square. She was crowned Ms. Texas Plus Size Diva two years in a row. And she graced the cover of Latin Connection Magazine. 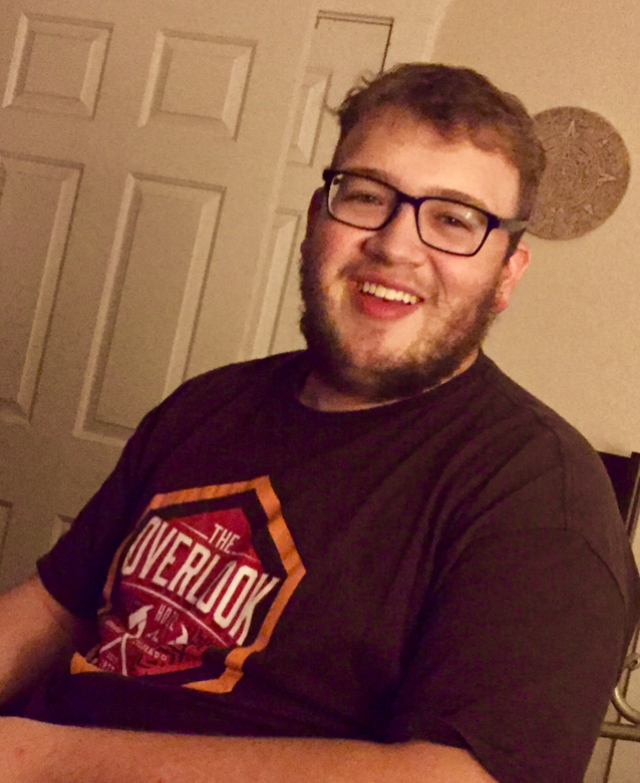 Connor Eyzaguirre is a local film reviewer, podcaster, and author. His first two novels, Consequence and Devil’s Blood, are available on Amazon. In 2016, Consequence was a finalist in the Launch Pad Manuscript Competition by The Tracking Board and Scott Free Productions. You can check out his podcast, Filmgazm, on YouTube or at www.filmgazm.com. He is also San Antonio’s 2018 LAST FAN STANDING, signed and certified by Bruce Campbell. Sean Conroy, Cadyn Quinn, Angela Bartys, Heather Bridges, Jay Pyles, Connor Eyzaguirre, Tony Bartys, June Griffin Garcia, Angelita Sorensen, Sean Bridges, Ryan Leon, Brynna Cutschall and the entire cast of Episode 04 & Episode 05.